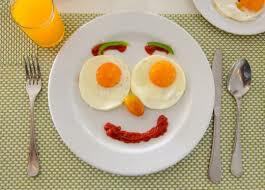 Eggs, omelets full of veggies, meats, fruit bowls are all great choices for a good start to your day. Again, avoid the breads, pancakes, muffins, etc. UNLESS, you are Paleo and eat alternative flours like almond meal, coconut flour or ancient grans like Amaranth or Einkorn. We will discuss these at a later date. 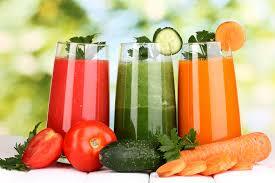 Juicing is a great way to get a lot of your fruits and veggies in a delicious way. If you can juice and get a full feeling then go right ahead and do the juice/shake thing for breakfast. All I can say is that our modern day grains that make our flour is make from GMO grains that are hard for us to digest. They are foreign to our digestion and because it can’t figure out what to do with the toxins and chemicals that come with our GMO foods it sends it to our fat cells and there it stays and is stored usually around the middle. 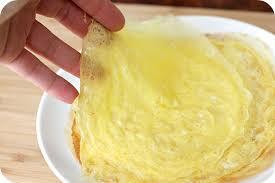 Try making crepes from egg and a little milk whisked together and pour a light layer in a saute pan. For on the go, use them like a tortilla and wrap sausage, and other sauteed veggies in it and you have a breakfast wrap for on the go! 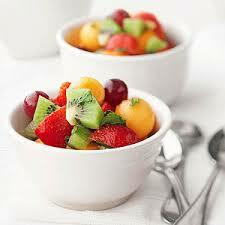 I personally love fruit in the morning, it’s refreshing and sweet!